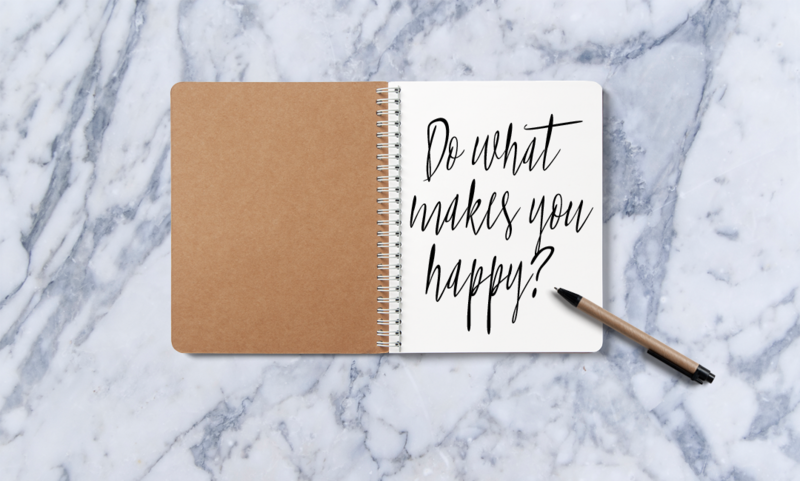 Do what makes you happy? Is that a typo, you may ask. Nope, that question mark is there with a purpose. Unlike the ever so popular concept of doing whatever makes YOU happy, I am asking, and challenging you to question that concept and do something a little different, and not at all popular. Instead of focusing, and surrounding yourselves with objects, concepts, vision boards, and programs that make YOU happy, I want to suggest that you (myself included) start relaying this focus rather on doing what makes us holy. Was He God’s Best Friend? I teach ages 8-10 in Sunday School, and I absolutely love it. Not only are the children great, but they teach me pretty great lessons as well. It is truly a joy spending an hour with these children each Sunday morning.